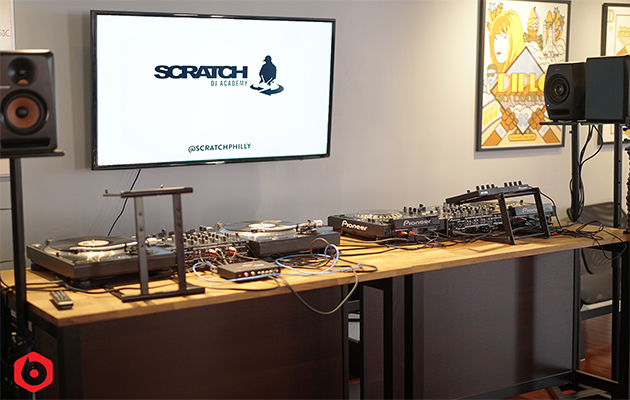 The newest DJ Scratch Academy campus opened its doors in Philadelphia this year. 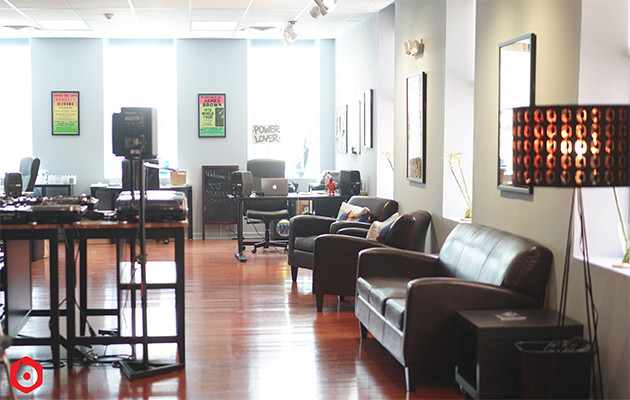 Learn more about the production school founded by Jam Master Jay. Scratch DJ is open to all aspiring and practicing disc jockeys that want to better their skills through lessons. 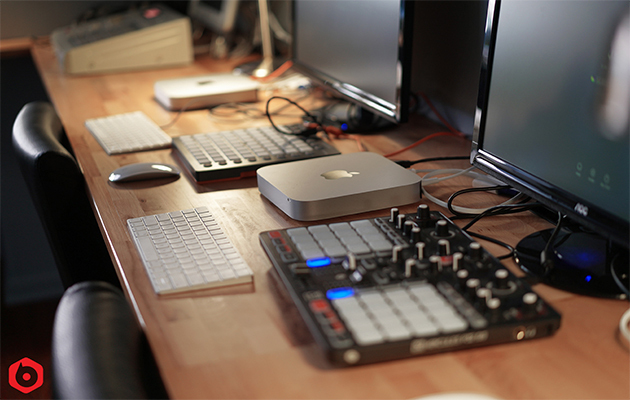 They offer coursework in turntablism and music production taught by leading experts in their field. They already had campuses across the nation in Atlanta, Chicago, Los Angeles, Miami and New York. 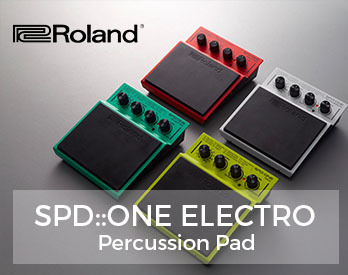 Now there is one in the City of Brotherly Love, the hometown of famous DJ’s like Diplo, Josh Wink, Dotcom, Victor Niglio, Dieselboy, King Britt and RJD2, among others. The Director of Scratch DJ Academy in Philadelphia is Cosmo Baker, a turntablist and club DJ that splits his time between Brooklyn and Philadelphia. 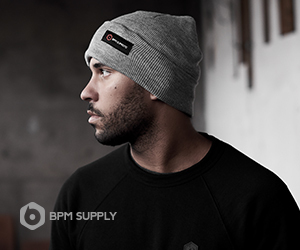 He started DJing at basement house parties as a teenager. Since then he has spun records at nightclubs around the world, including Hi-Fi Club in Calgary, Club Harlem in Tokyo, Kuddes Linja in Helsinki, Lure in Los Angeles and Webster Hall in New York. 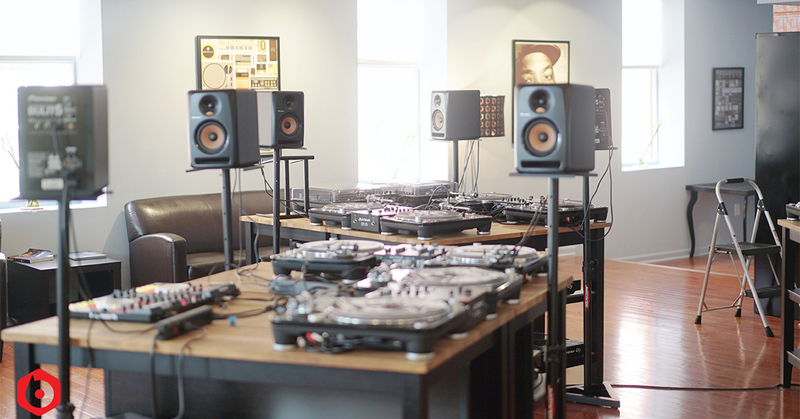 Some of the classes at Scratch DJ Academy include music production, as well as beginning to advanced DJing, mixing and scratching. Prospective students have an option to schedule private lessons for themselves or a group, including an a la carte selection of production courses. It’s never too early to start DJing, so enroll your children in the after school program, or even DJ summer camp. 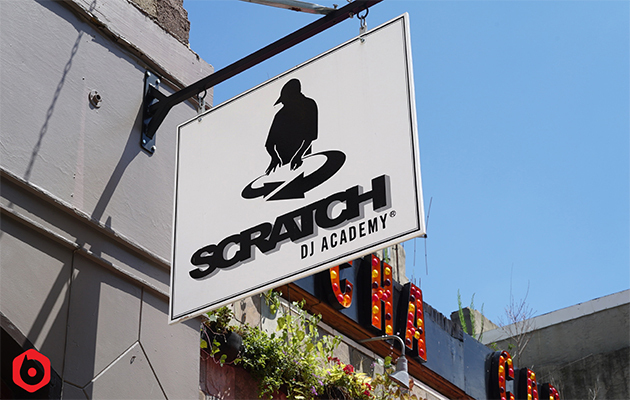 To learn more about Scratch DJ Academy, and enroll in your first class, visit the official website. And watch their appearance on Fox 29 News Philadelphia below. Scratch DJ Academy instructors make use of BPMSupreme.com! 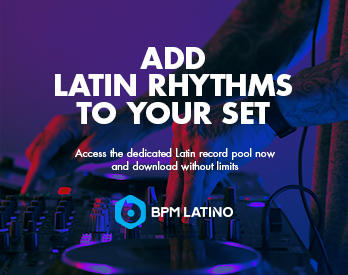 Learn more about how BPM Supreme saves DJ’s money on music downloads.